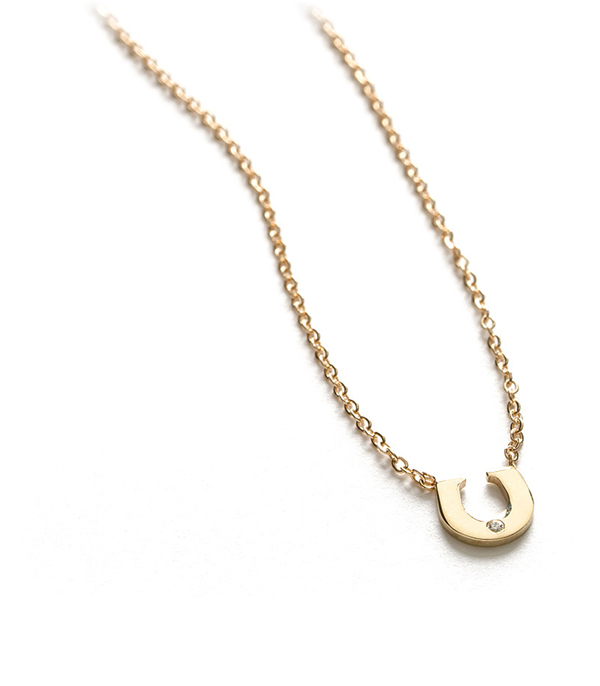 The horseshoe has long been a symbol of luck and an omen of good things to come. They say the trick is to hang the horse shoe right side up in order to trap all the blessings inside the “U”. Our talisman charm necklace with its tiny sparkling diamond is a whimsical reminder of the good things in life. 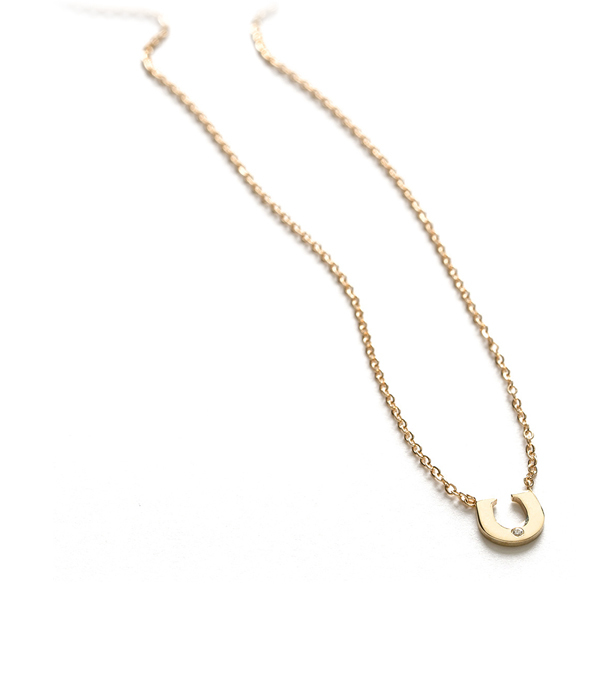 We think this charming layering necklace makes a lovely everyday piece that’s easy to pair with your statement necklaces and adds just enough sparkle for that daily coffee run. A fun and whimsical gift for your favorite person whose luck you want to uplift.